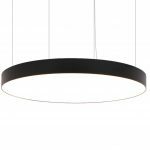 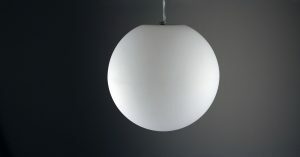 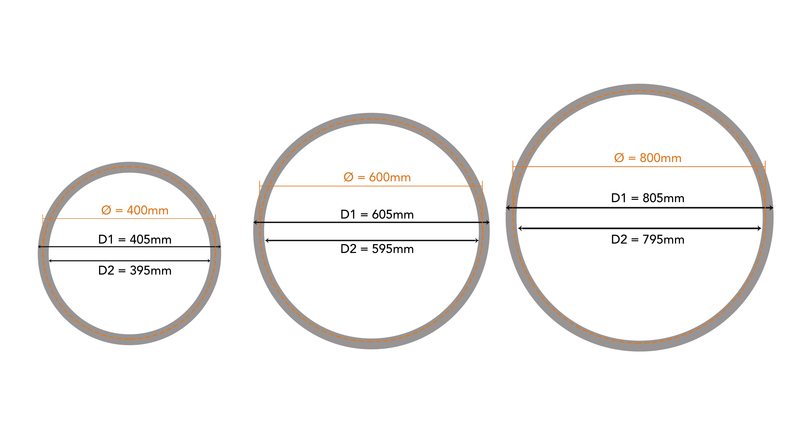 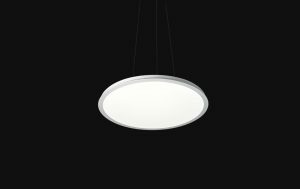 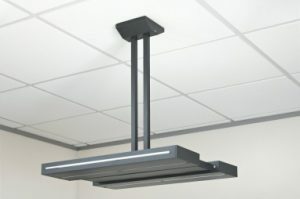 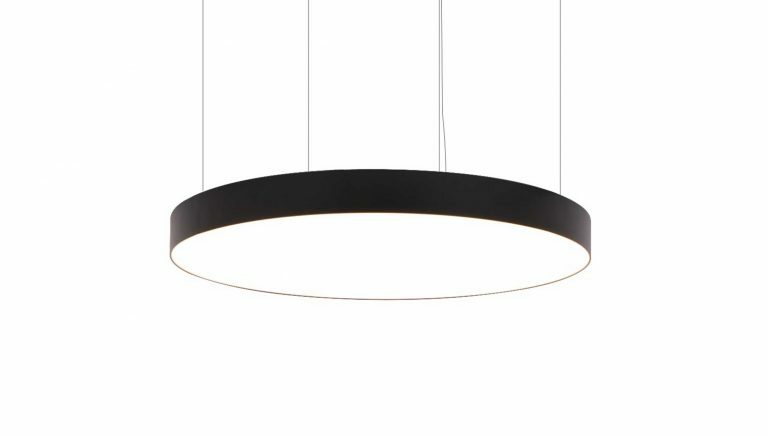 The Sovereign Suspended Shallow Drum is a sleek new range of suspended downlights. 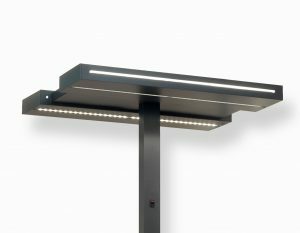 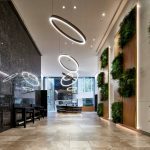 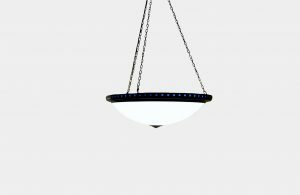 Housed in extruded aluminium, these high quality luminaires are matched by their beautifully uniform emission, utilising the latest LED technology and an opal diffuser. 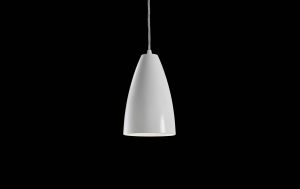 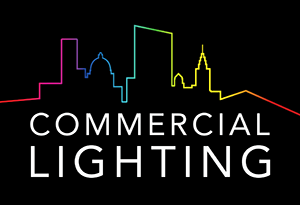 Available in three sizes, all versions include dimmable and emergency options, various housing colours and colour temperatures.